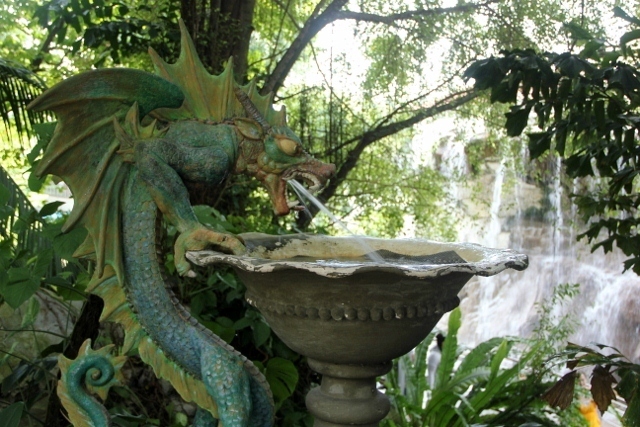 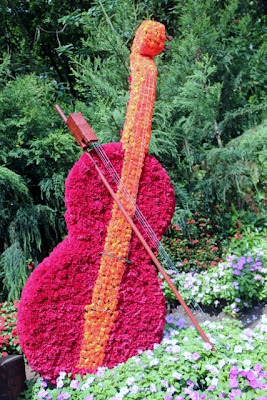 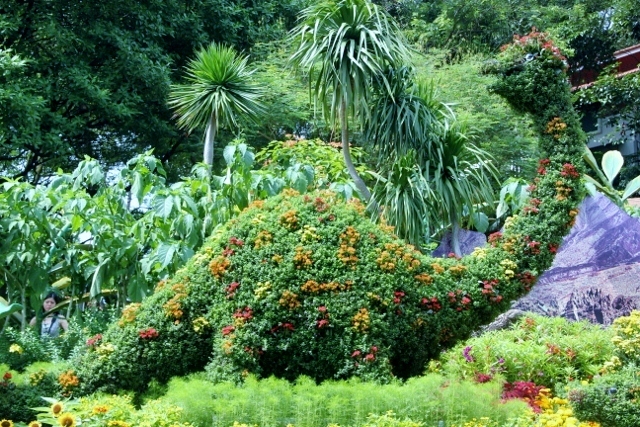 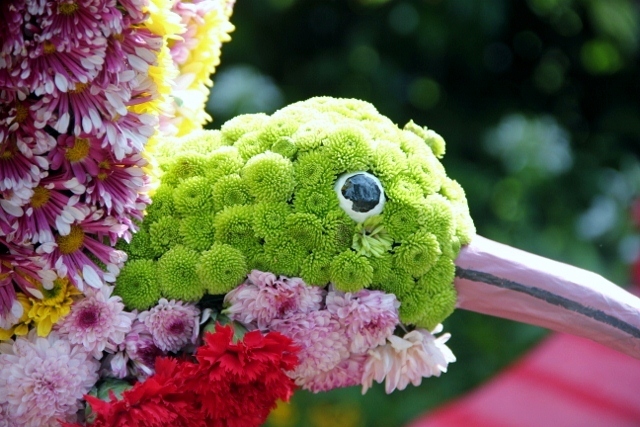 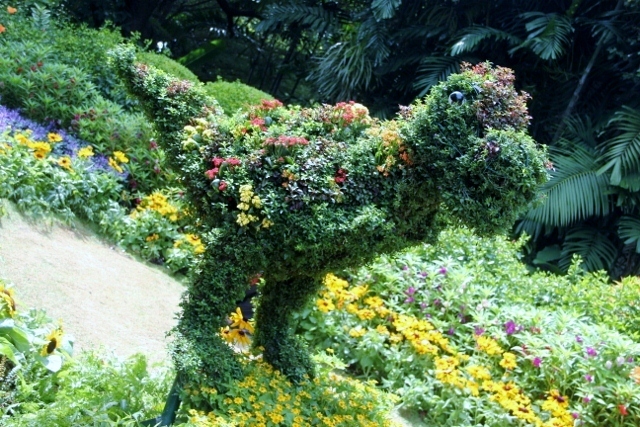 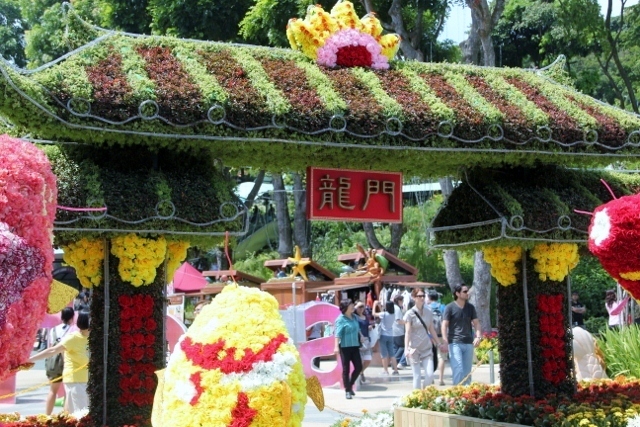 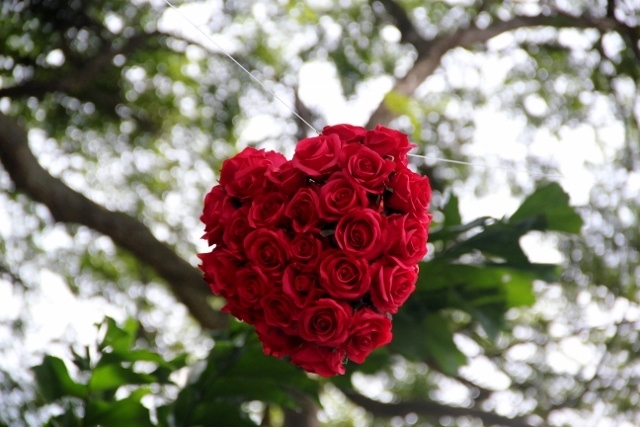 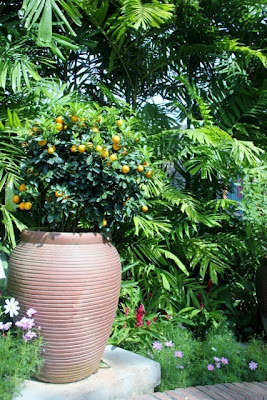 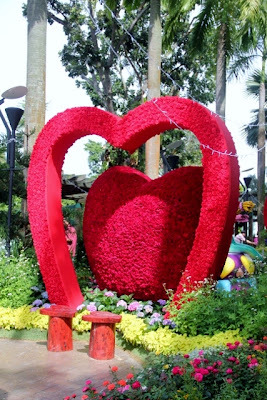 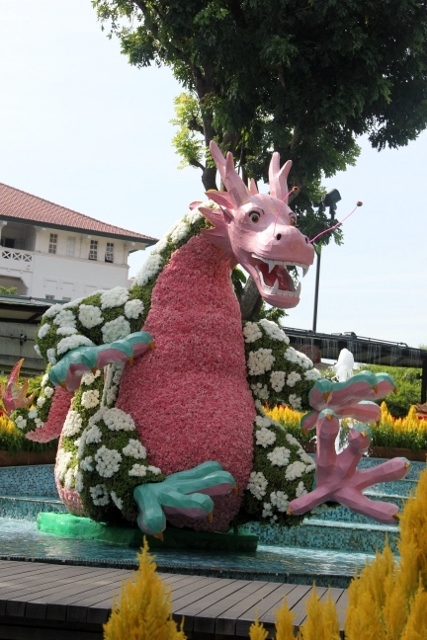 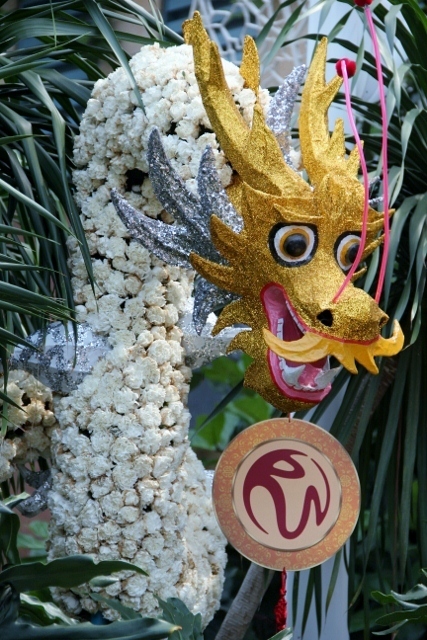 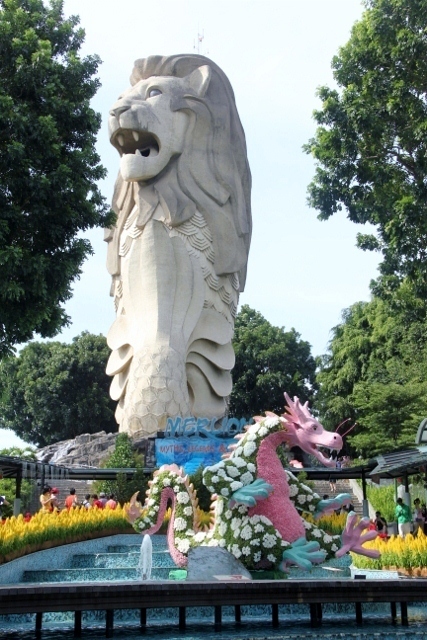 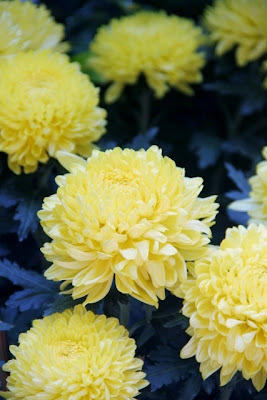 Sentosa Flowers is a festival of flowers that has taken place every year on Sentosa since 2005. 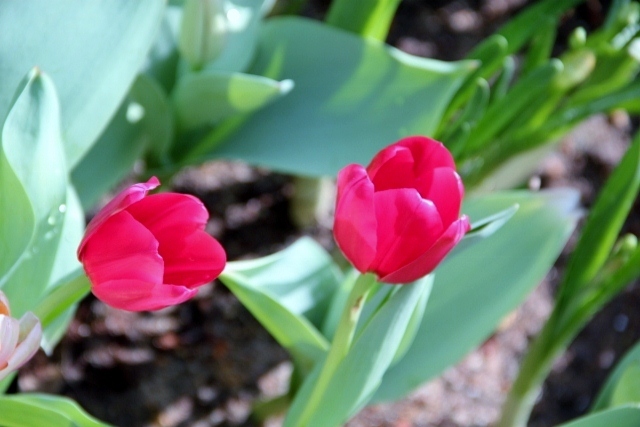 The floral exhibition showcases the wonders of spring with blooms that are unique to the season. This picturesque outdoor event offers a beautiful start to the Lunar New Year and presents a vibrant backdrop for capturing magic moments. This was my first visit to the festival. 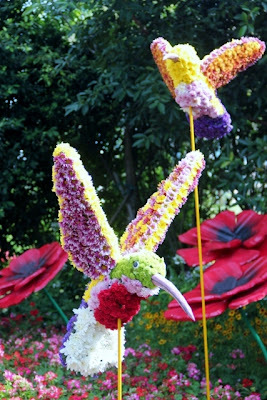 There were some spectacular, colourful displays, as you can see from the pictures below.